"Whenever you find that you are on the side of the majority, it is time to reform." At a conference at work. 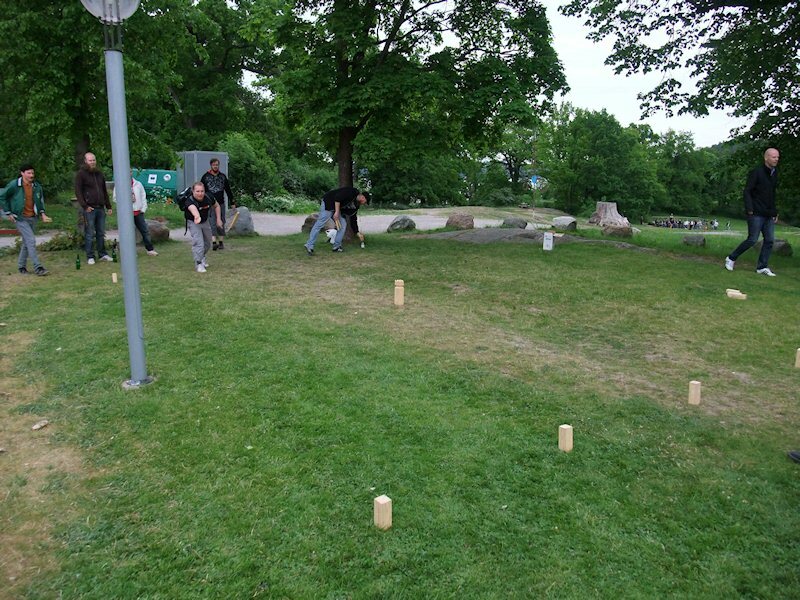 Here we are playing a traditional Swedish game called Kubb.